“Mamma Mia!” tells the story of Sophia Sheridan, a 20-year-old who lives with her mother on an idyllic Greek island. She is about to be married and wishes for only one thing: That her dad could walk her down the aisle. The only problem is that she doesn’t know who her dad is! And her mother, the former lead singer of the 1970s pop group Donna and the Dynamos, refuses to talk about it. Left with no other options, Sophie decides to take matters into her own hands. Sneaking a peek in her mother’s old diaries, she discovers three possibilities: Sam, Bill and Harry; an American architect, an Australian adventurer, and a British banker. She secretly invites all three to the wedding, convinced that she will know him as soon as she sees him. The gentlemen arrive and Sophia soon realizes that she hasn’t a clue. Told through the 1970s legendary music of ABBA, “Mamma Mia!” has become a worldwide sensation that has audiences everywhere dancing in the aisles. Watching “Mamma Mia!,” audiences will be completely engaged by the songs, dance, music, laughter, tears and the story that takes us through life’s good friendships and struggles even relevant today. The Grand Rapids Players are especially excited to be collaborating with the Itasca Community Chorus, directed by Sam Evans, who will provide the vocal accompaniment and will be included on stage in at least two of the dance numbers. 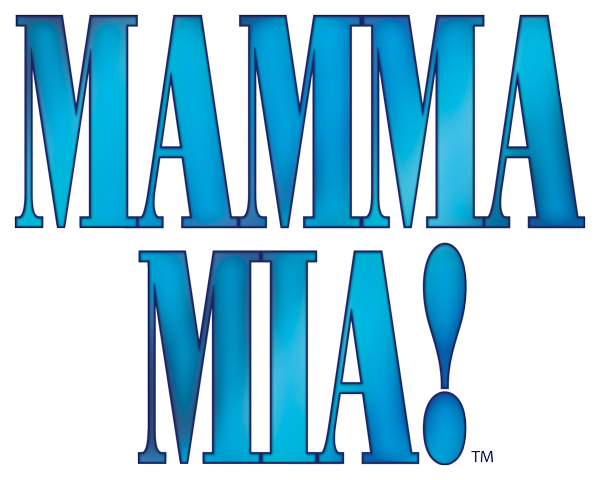 This production is produced with permission from MTI, Music Theatre International, NY, N.Y.. “Mamma Mia!” is underwritten by Dr. Lee and Mary Jo Jess and Woodland Bank-Brian and Jeanne Nicklason along with support from the Blandin Foundation. Please be aware this play has adult themes, not recommended for youth. Recommended rating is PG13. Friday, March 15 @ 7:30 p.m.
Saturday, March 16 @ 7:30 p.m.
Friday, March 22 @ 7:30 p.m.
Saturday, March 23 @ 7:30 p.m.
Sunday, March 24 @ 2 p.m.